Grange Road has witnessed a number of memorable events; some natural, some accidental and some celebratory. As the images here show, they include flood (1960 and 2000) and hurricane (1987) as well as the incident of the overturned grape lorry. Floods hit Grange Road in the autumn of 1960 and 2000. St Pancras Gardens, The Course and Grange Road gardens were also badly affected at the beginning of the twentieth century. In the 1960 Floods many gardens were underwater at both ends of the street. Residents and former residents remember how the Winterbourne overflowed during the 1960s floods. Some people were rescued by boats. With three feet of water in the basement kitchen many families had to live upstairs. One former resident recalls how they “balanced the cooker on a piece of wood over the bath and everything had to be brought upstairs”. Following the flood, “the electrics had to be redone and all the rooms scrubbed out”. In 2000 the flood damage was not as extensive as it was forty years earlier, but it still affected one Grange road property and also many gardens. When asked what events people remember in the street, the incident with the grape lorry is frequently cited. One former resident (a child at the time) thinks this incident occurred either in the summer of 1970 when she finished primary school or in 1971 shortly after her cat died on 23rd July. 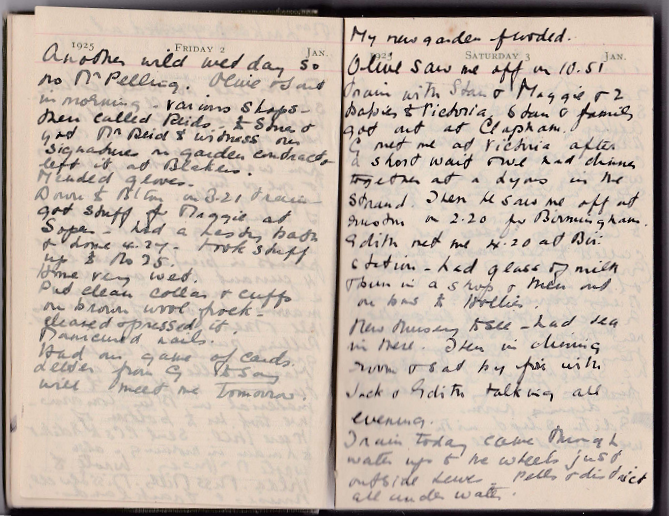 In her late father’s written account he recalls a ‘Spanish artic” that turned over driving into the western end of the road from Rotton Row. It reminded him of the film Whisky Galore with residents coming out to see what had happened. There were trays and trays of yellow seedless grapes. Another former resident recalls how ‘the driver had tried to turn into Grange Road’ and how everyone ‘rushed out to see if the driver was alright.’ Apparently they gave away the grapes and her mother made wine with them. In 1987 a number of trees blew over in the street during the hurricane. 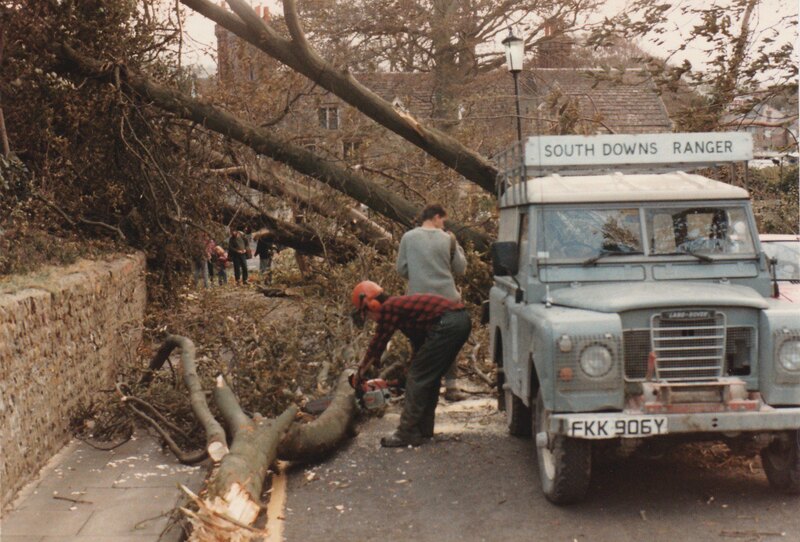 It was impossible to drive out of the road at the Southover Grange end until the trees had been cleared. 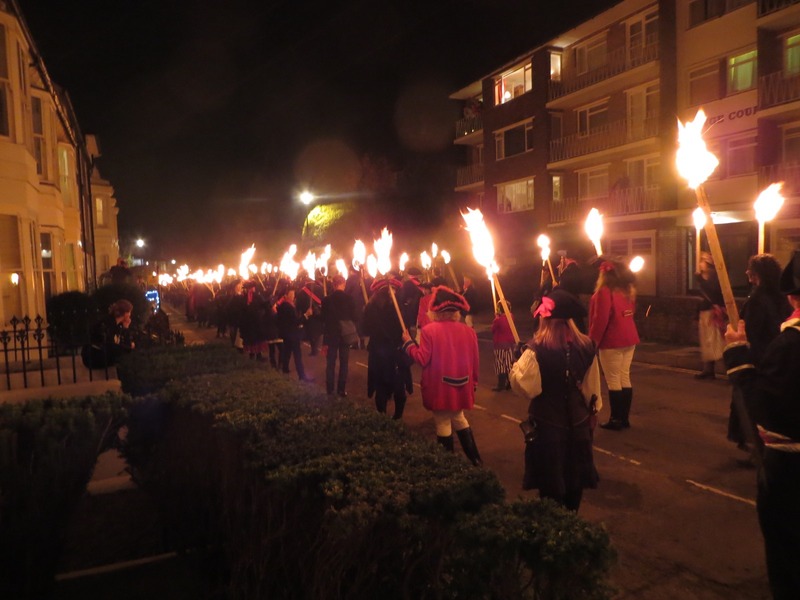 Celebratory events include the annual torchlit procession of Southover Bonfire Society down Grange Road. The tradition continues today following the re-formation of the Society in 2005.